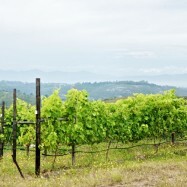 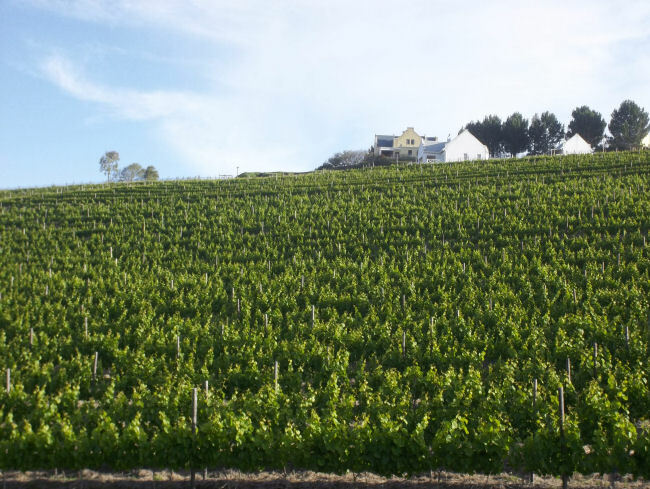 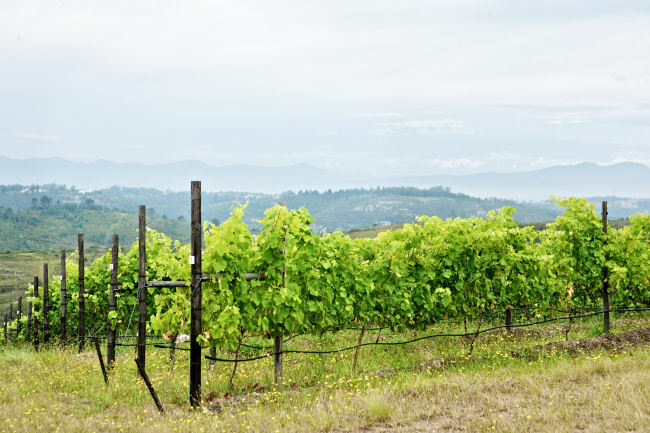 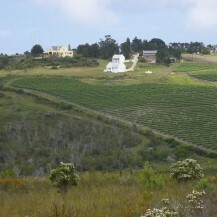 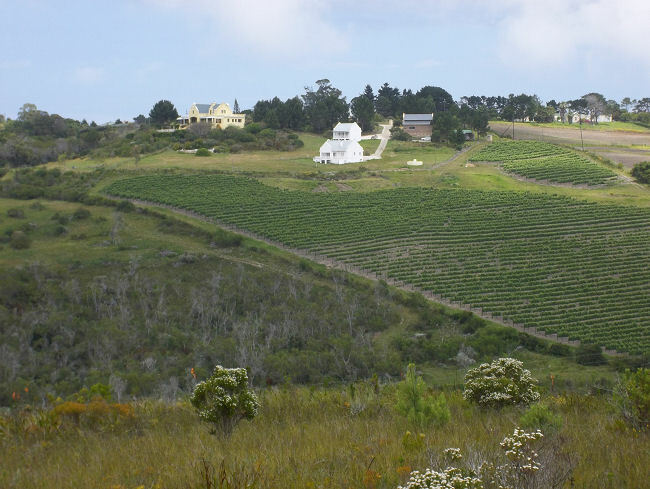 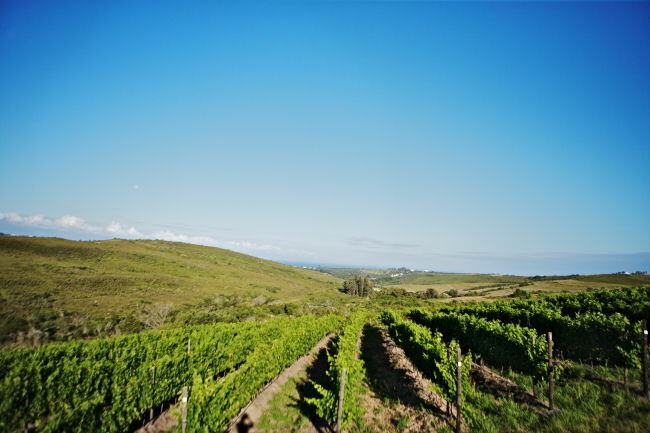 Plettenvale Wine Estate boasts a tiny vineyard of 2.3 ha consisting of 3000 each of Pinto Noir and Chardonnay vines and 330 Syrah vines. 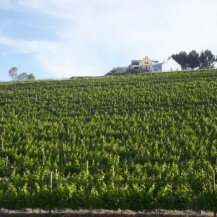 We planted the vineyard in 2008 and our first vintage was in 2011. 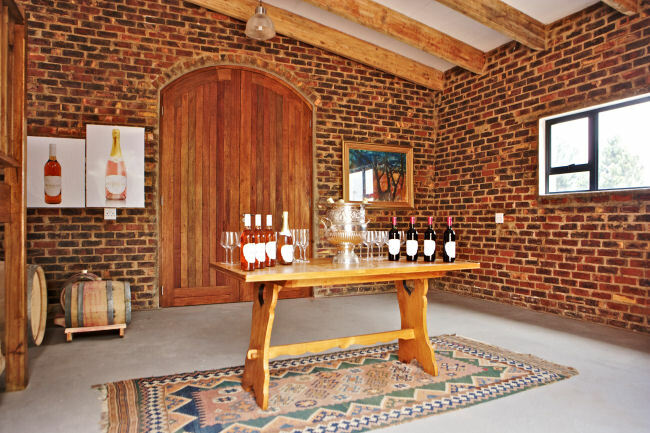 Our newly completed winery and cellar is almost “garagiste” in style and offers visitors a glimpse of wine making on a very personal basis. 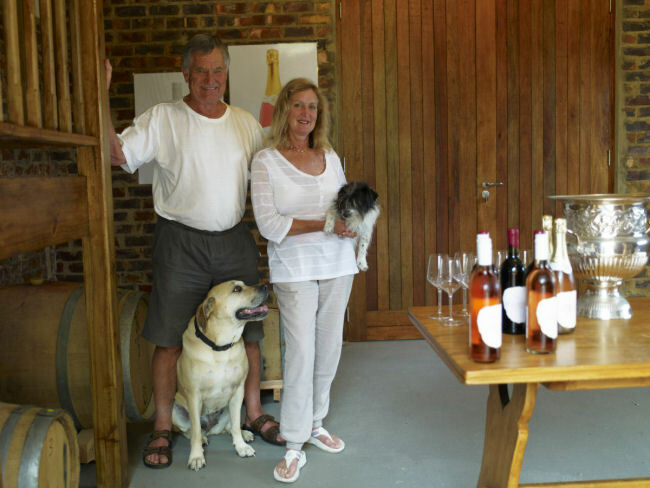 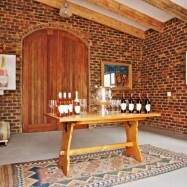 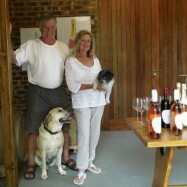 The wine tasting facility is in the cellar and is open to the public by appointment. 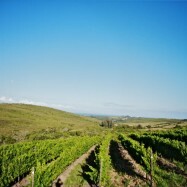 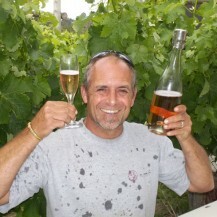 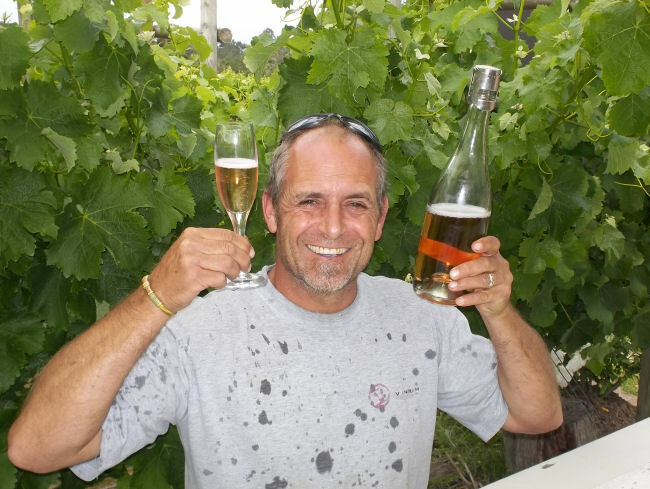 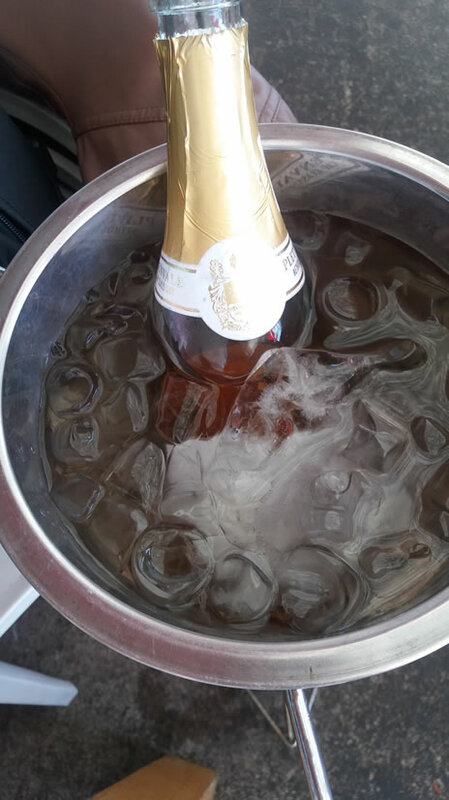 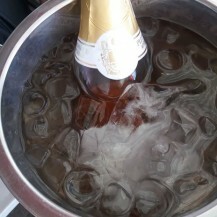 We produce a Brut Rose MCC, Dry Rose and Syrah. 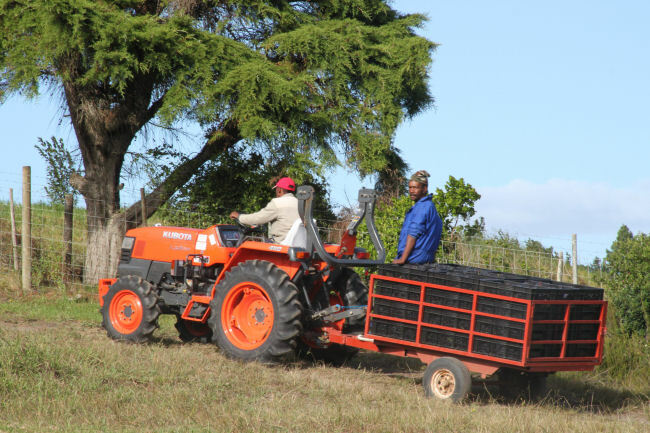 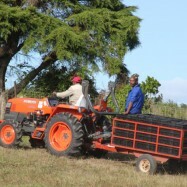 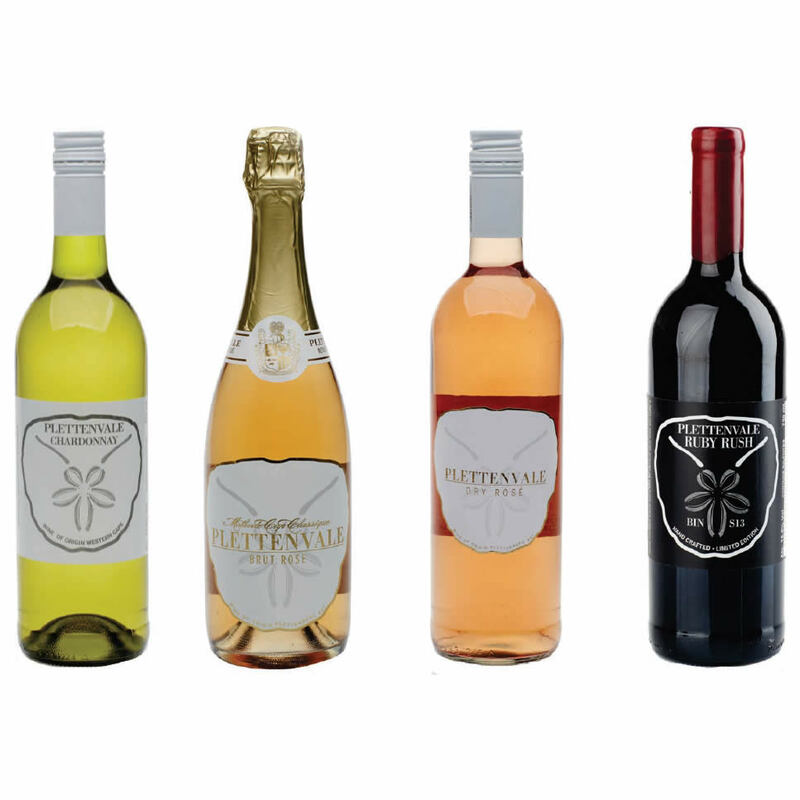 Most of our harvest is used for the MCC but we will be expanding our range from the 2013 harvest to include a still Chardonnay and Pinot Noir as well.